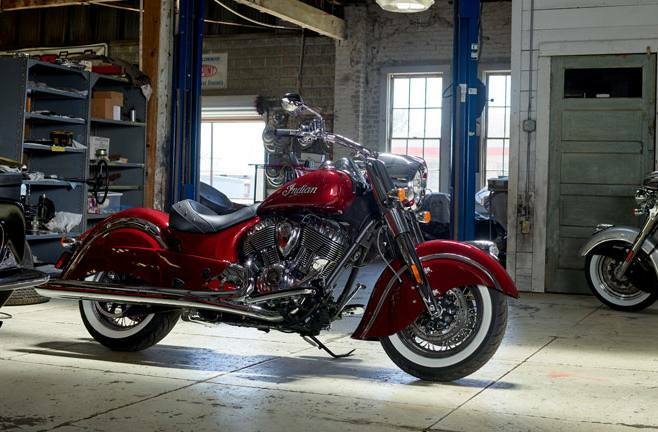 Premium Chrome Styling: Premium features come standard on the Classic, including full chrome hand controls, chrome trim, engine covers and forks. 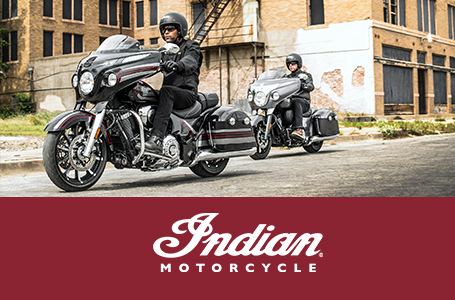 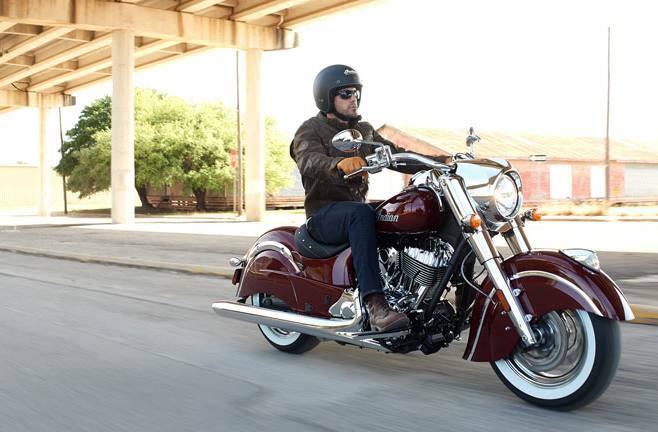 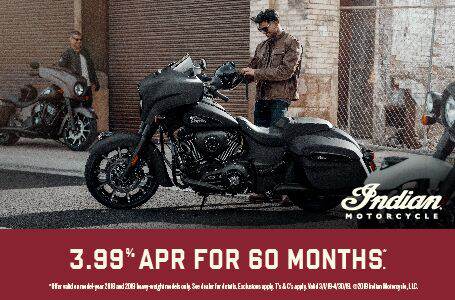 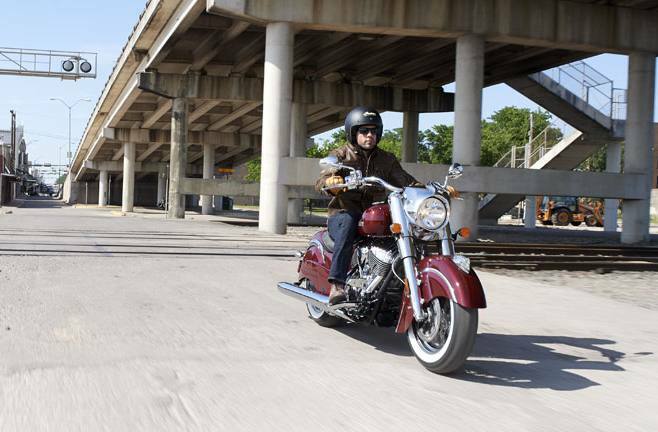 Indian Motorcycle® Script Badging: The logos on this bike are powerful, stylish and iconic. 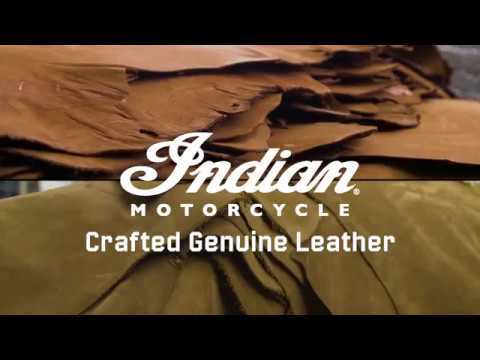 No other brand has such legendary identification. 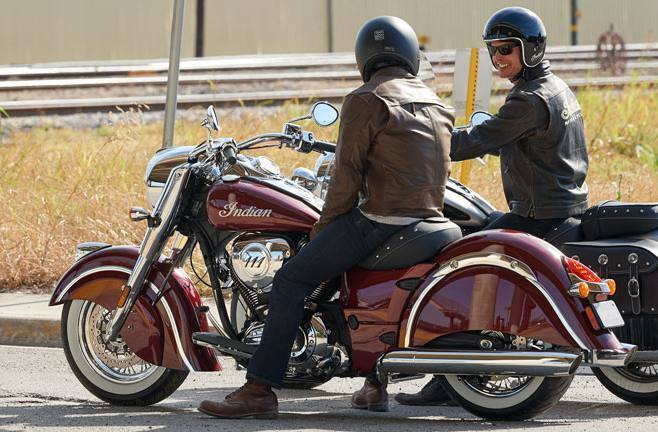 For over 115 years, Indian Motorcycle® has stood for the ultimate in power, performance and style.